Modern digital cameras produce photographs of extremely high resolution, with files which can be even over 100 megabytes for each picture. This is fine for producing enormous poster sized final prints for wall display, but is far more than we want for transmitting images over the internet, moving from image to image on our computers, and displaying on a computer screen. For web use, images should be less than 1 megabyte and preferably around 300-500k (0.3-0.5 megabytes). 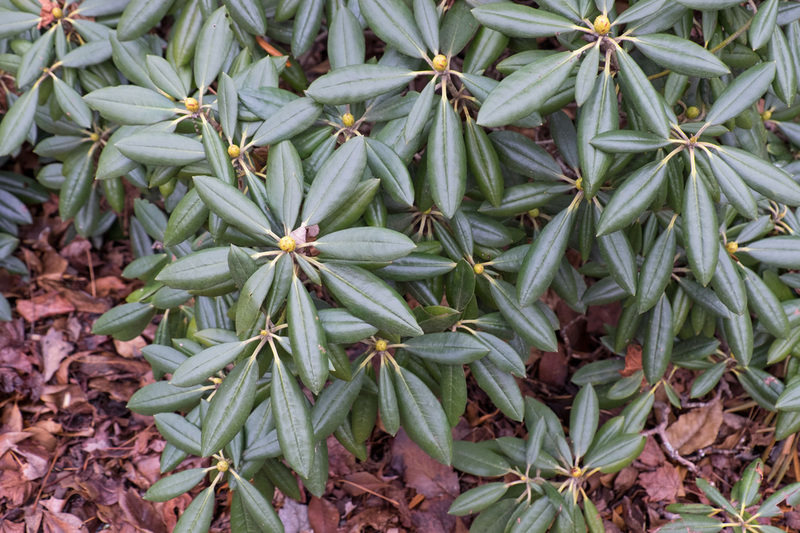 Digital images are measured by width and height in pixels . The size of a digital image file is determined by the pixel dimensions and amount of detail in the photo. Ignore "dpi", which only applies to printing. Resolution of a computer screen is up to 1500 pixels in width, with Mac Retina Displays at the higher end. Our website displays images at 1000 pixels in width in the largest slideshow display, or 1400 pixels if images are "zoomed in" to fit the entire computer screen with a browser. We are accepting images up to 1400 pixels in width, which will display well on a Retina screen. The procedures for downsizing of an image are not difficult and can be accomplished with any of the popular photo processing programs. 1- Save a copy of the image with a new name, so that you will not lose your original file. You may want to save the image copy in a new folder on your computer entitled "Web Images". 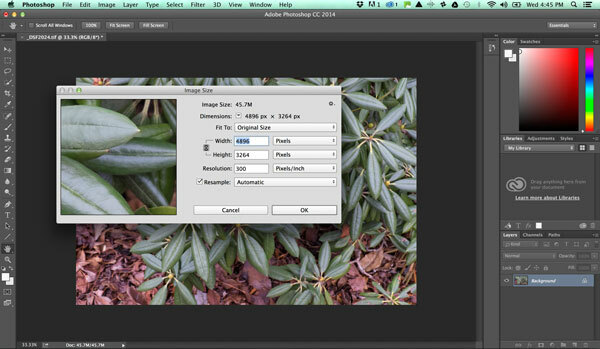 2 - Find functions in your program usually called (Photoshop) "Image Size" and "Save for Web", or (Picasa) "Export", or (Lightroom) "File/Export". 3- In the dialogues, set the pixel width to 1400. 4- Specify the sRGB color space, (for computer display use, which is likely different from that originally recorded from your camera). 5- Specify file type .jpeg (high quality). 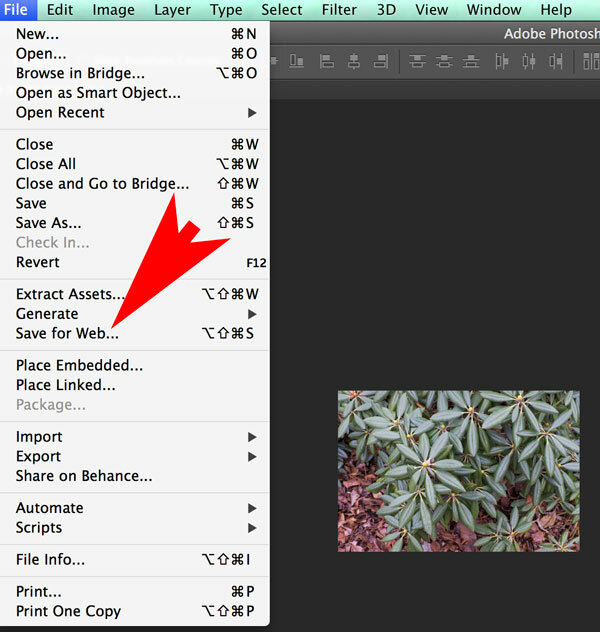 6- Direct the export to save to your "Web Images" folder, and click. 7- Go to the SE-ARS website page http://www.se-ars.org/submit-photos-for-contest.html. On the form click on the "Browse" button of the photo upload dialogue, locate the downsized file in your "Web Image" folder, and it will be automatically uploaded to the form. Original file (raw converted to TIFF) was 45.7 Megabytes, and 4896 x 3264 pixels. 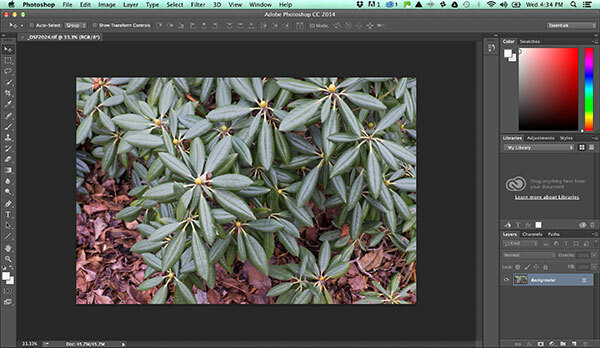 You may use the Image Size function, followed by the Save for Web function in Photoshop to downsize. 1. Go to Image/ Image Size. 2. In dialogue box, set width to 1400 pixels. 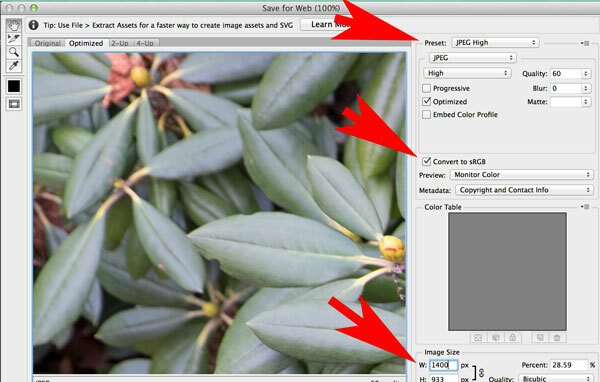 Click OK, and this will reduce the file size from 45.7 M to 3.7 M. Pixels per inch can be any value or ignored. 4. Set Save for Web to .Jpeg high, sRGB, 1400 pixels. 5. This further reduces the file size to 348K. (0.348 M), and has automatically set the irrelevant ppi to 72.